If you are not aware, it was almost exactly three years ago when transgender teenager Leelah Alcorn stepped out in front of an interstate bound semi truck and ended her own life. More than allegedly, she was forced into a Christian conversion therapy program by her Evangelical leaning parents which went terribly wrong. This happened just Northeast of Metro Cincinnati. 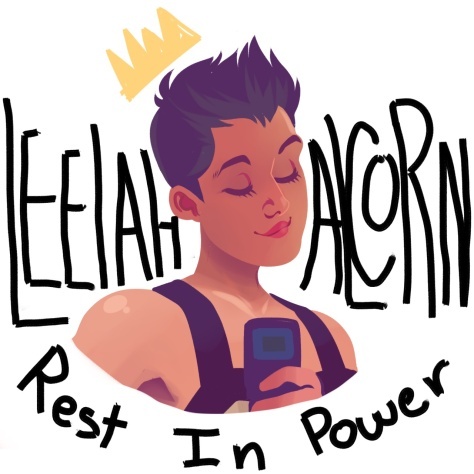 Perhaps Leelah's legacy has not been forgotten, as another misguided mother in the area ended up losing her transgender child (so far) into court ordered foster care. Again, so called "Christian" therapy was called into question. Supposedly, the trans kid was subjected to being force fed six hours of Bible verses a day. While it seems, some parents never learn, maybe society is coming around to protect transgender kids subjected to this terrible activity.